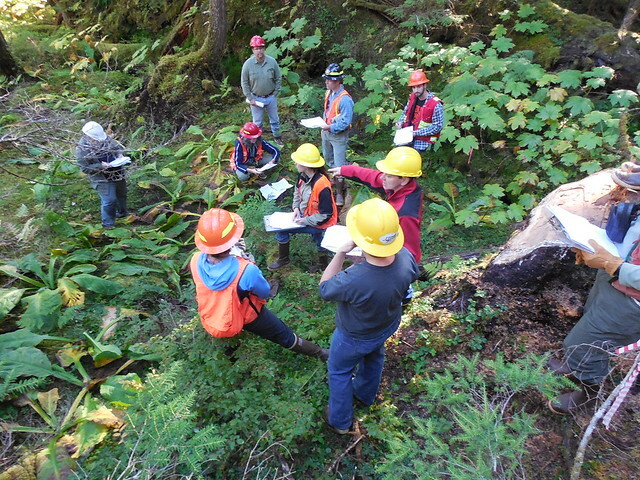 By investigating how forested landscapes foster watershed health and contribute to water supplies, R&D continues to build a solid scientific foundation for informed forest management decisions, including those designed to protect U.S. water supplies. We must understand the forest’s role in supporting life on Earth so it can continue to sustain us. 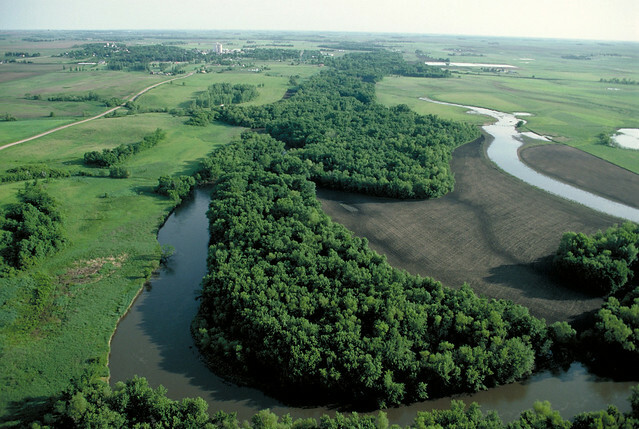 To learn more about where much of our drinking water come from, watch “Your Best Waters,” a video produced through a FS/Freshwaters Illustrated partnership. This is a great article and these programs deserve precious money to make them work. Water sustains all life. This is exactly why the Forest Service must stop Twin Metals from copper/gold mining near the most precious freshwater treasure in the National Forest system, the boundary Waters canoe area wilderness. They will mine in this watershed and leave us with the cleanup like times before. 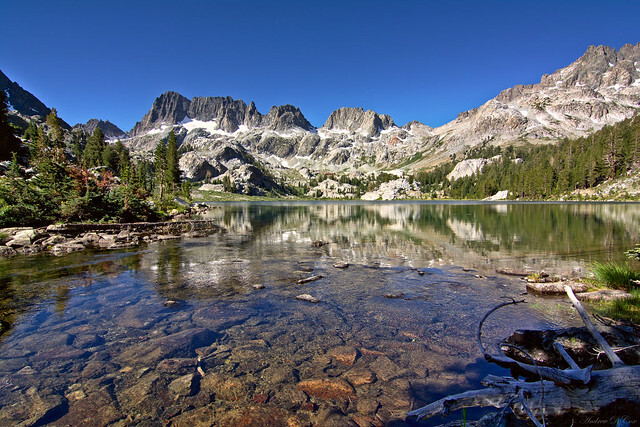 Most folks think of Wilderness as the beautiful mountain landscape of a full forest stretching to the tree line of the mountain pinnacles with snow still glistening on their peaks. What they do not see is the over grown fuel load waiting for the next match for the next great wilderness bonfire that will reduce that beautiful forest to a blackened panorama of sticks standing out from the slop. Wilderness is not land management, it is justification for negligence to the duty of The forest Service to protect our natural resources. Concise, straight to the point, full of information, and most likely over looked by a lot of people. Regardless, I appreciate the information and thanks for the new perspective as well as the software to put it to use. @Lorna Flowers - The Forest Service has no regulatory authority in setting and testing drinking water standards. In the U.S., bottled water and tap water are regulated by two different agencies; the Food and Drug Administration (FDA) regulates bottled water and the U.S. Environmental Protection Agency (EPA) regulates tap water (also referred to as municipal water or public drinking water). EPA sets regulatory limits for the amounts of certain contaminants in water provided by public water systems. FDA has set Current Good Manufacturing Practices (CGMPs) specifically for bottled water.